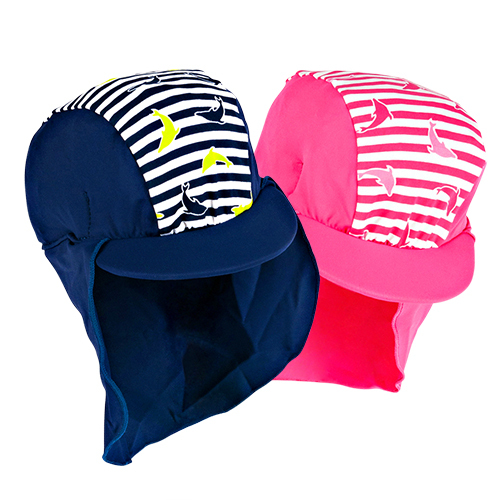 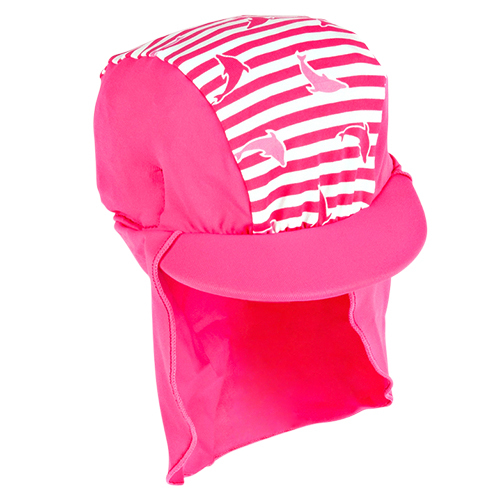 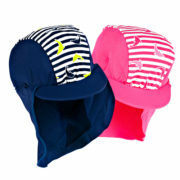 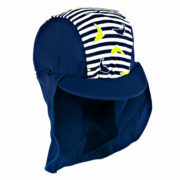 UV50+ “gendarme” styled hats to keep the sun out of baby’s eyes and away from the back of their necks! 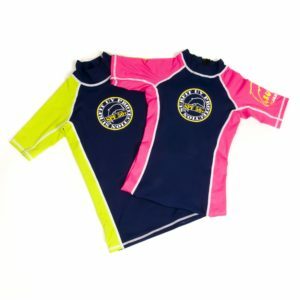 In light and comfortable nylon/lycra mix! 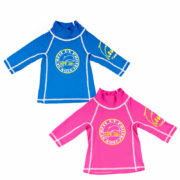 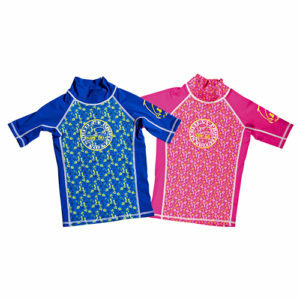 Size 0-12 months.